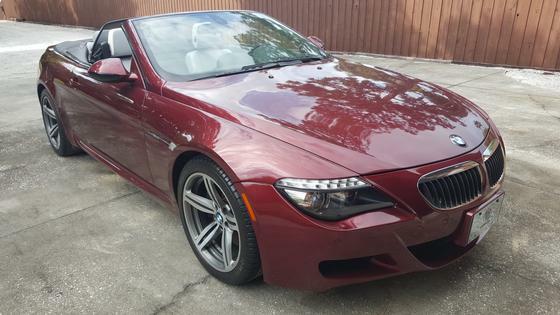 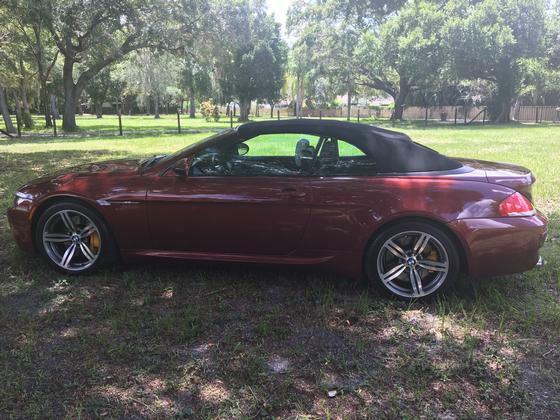 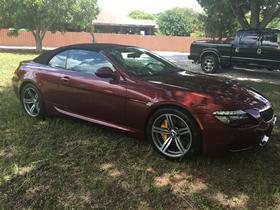 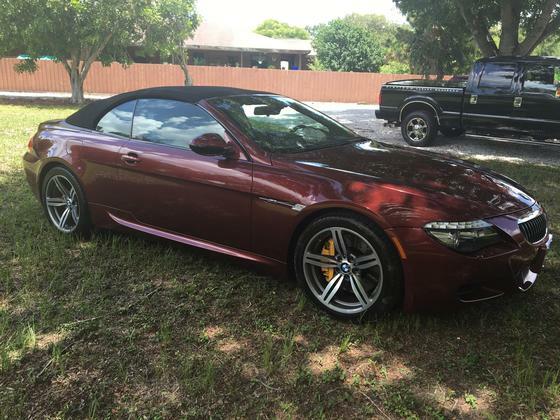 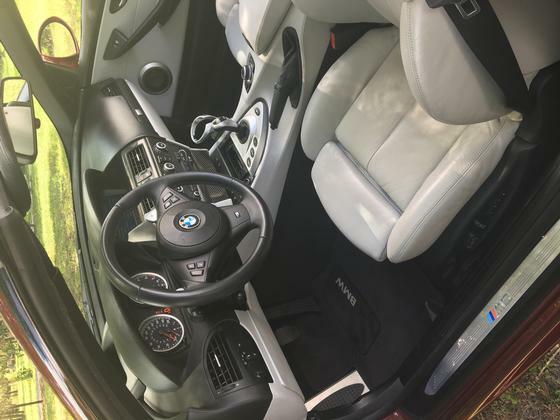 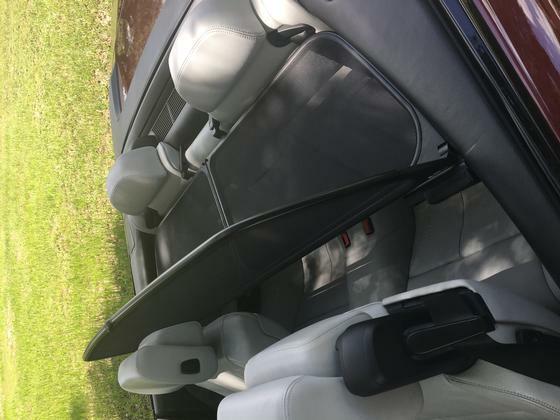 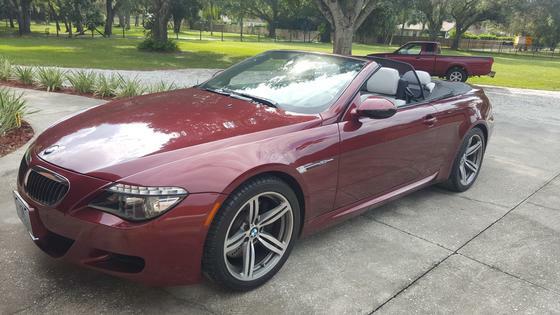 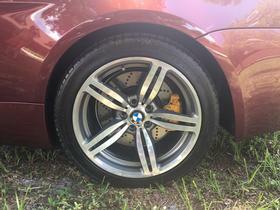 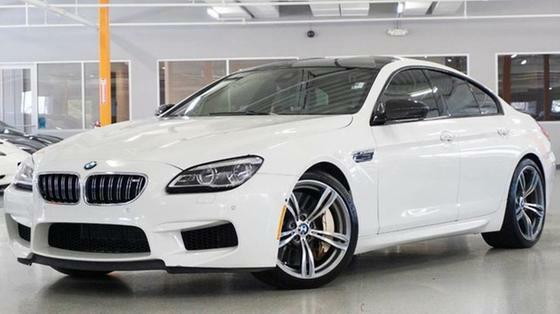 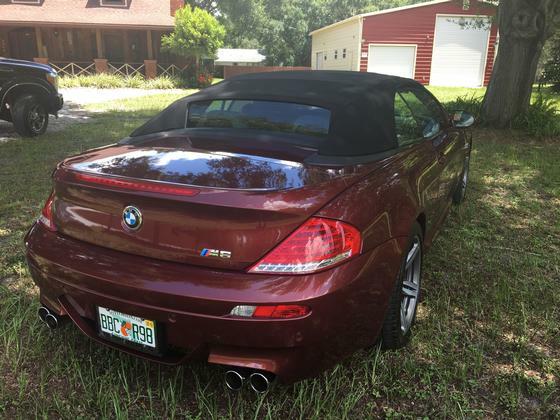 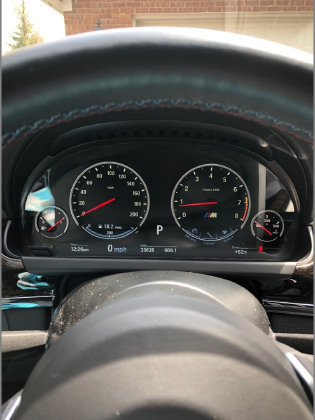 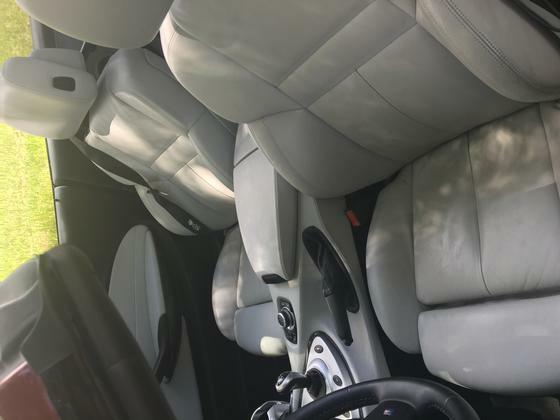 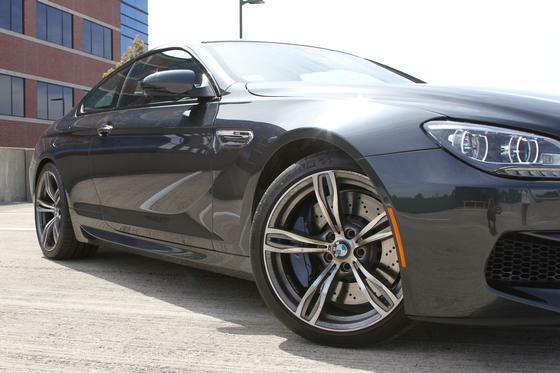 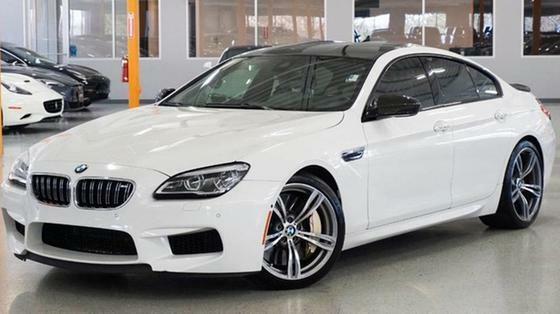 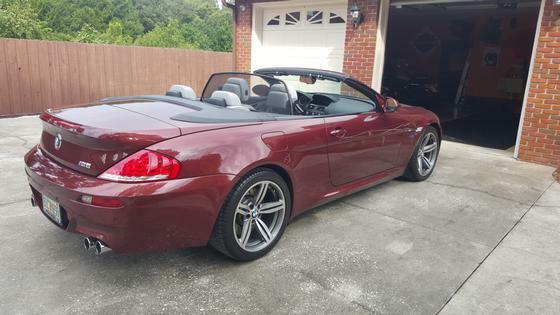 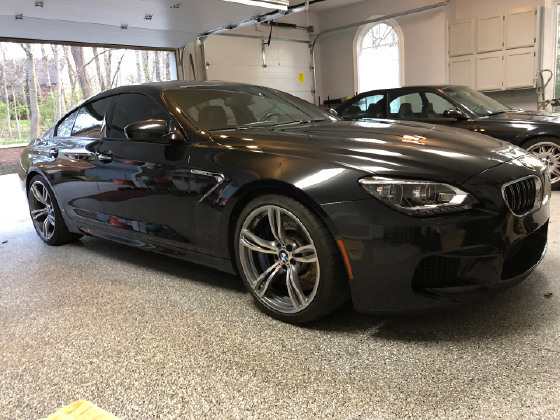 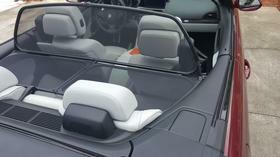 Im interested in 2009 BMW M6 you have listed on Global Autosports for $39,995. I would like to know more about this vehicle. 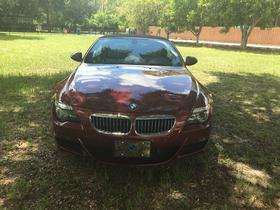 LOW MILEAGE, EXCELLENT CONDITION!!!! !This beautiful BMW M6 convertible is one of a kind and very rare, in Indianapolis Red Metallic exterior, with Silverstone grey full leather, black soft top, SMG/ Auto Gear Box, Tyre pressure monitor, Auto dimming mirrors, park distance control, auto high beam, head up display, BMW Assist with Bluetooth, Tele service control, real time traffic information, enhanced premium sounds, garage door opener, Carbon fiber interior trim, adaptive light controls, voice command, Sat radio, xenon lights, memory seats and mirrors, Full BMW Service history and BMW Pre Certified, full car fax reports, new tyres, seats like new, non smoker, pristine condition looks great and drives fab, this car is a great price due to the low mileage and immaculate condition. First to see will buy this low mileage car. MSRP over $120,000, lots of history and paper work, Genuine reason for sale as leaving the USA.